Four out of five home shoppers have engaged in ‘flick to click’ shopping in the last year – finding products in an offline catalogue before purchasing them online, according to research. The Experian poll, covered by The Retail Bulletin, will give cheer to retailers that have integrated their marketing across online and offline channels. Of the 1,500+ British consumers surveyed, 70% had shopped from home in the last 12 months, and 80% had found an item they wanted in a catalogue and then gone to the web to order it. US media group Hearst Corporation is reportedly set to buy Kaboodle, an online community that allows shoppers to bookmark and discover products. The move, according to the Wall Street Journal, will see Hearst using the site to tap into social shopping and attempting to engage its magazine readers in new ways. 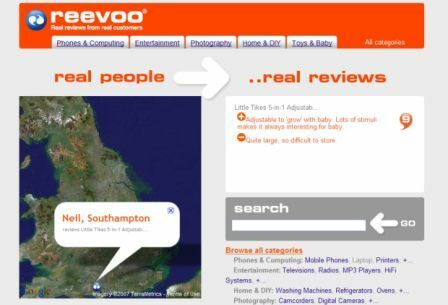 Customer reviews provider Reevoo has launched its own web offering, gathering together reviews for a range of products with the aim of providing online retailers with valuable traffic. Behavioural targeting will give the best returns when a wide variety of on and off-site factors are pulled into the equation. The technology can give great results with site content and isn’t just something you should be asking your ad network about.